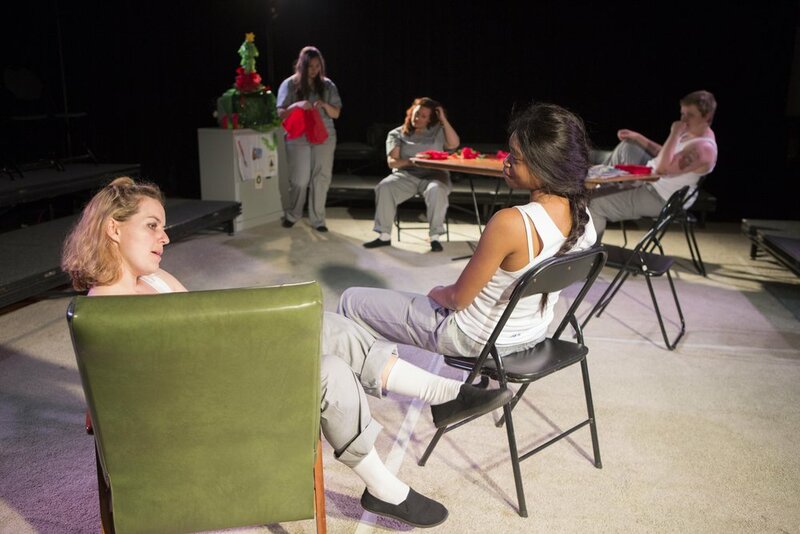 Seven women navigate their lives and themselves inside prison, trying to manage how much the outside seeps in. As a new inmate arrives and another prepares to leave, the cracks appear in a dangerously-thin veneer of order. Beaton created the script out of "...a desire to create roles for women where they are seen as the subject and not the object”. Playmarket describes it as, "Brutal, funny and at heart, a love story…. 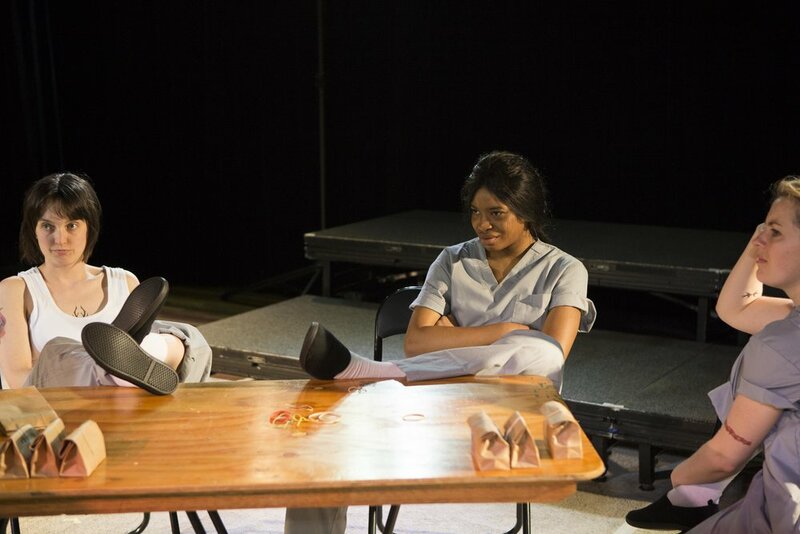 an intensely honest portrayal of seven women's lives within the hostile world of prison." Performed by Belinda Campbell, Sarah Clarke, Ana Della Rocca, Ebony McGuire, Jennifer Piper, Kerry du Plessis, Andrea Solonge. This show includes adult themes, strong coarse language, violence and sexual violence. Duration: approximately 2 hours plus interval.